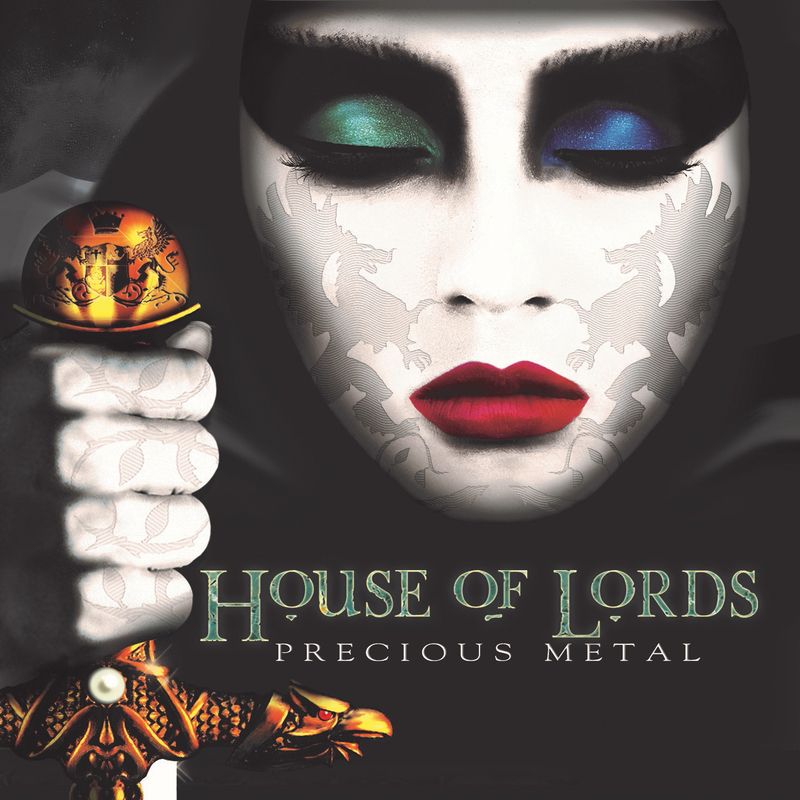 I really had no idea what to expect from a new HOUSE OF LORDS album, and that’s the truth. But 2014 has been off to such an amazing start record-wise I really shouldn’t be surprised that James Christian and Co. have decided to come out swingin’ with new album Precious Metal. This is Melodic Rock that totally lives up to the hype and then some. Christian’s voice is in fine form throughout all twelve tracks and I find myself wondering how the hell he does it. The ebb and flow of the record as well as the production are masterfully done. This is a decidedly heavier album, and while the keys are still there they take more of a backseat this time around. Opening track “Battle” is a shot of adrenaline that comes out of the speakers like nobody’s business and I found myself reaching for my seat belt for cryin’ out loud. This is immediately followed by the anthemic riffs of “I’m Breakin’ Free”, a song that I see going on many playlists this spring, especially ones for driving. Just a killer tune! The same can be said for “Epic”. These guys really hit the ground running on this one; even “Live Every Day (Like It’s the Last)”, a mid-tempo number has some punch to it. Jimi Bell’s guitar is the impetus for the swirling vortex of “Permission to Die”, a song that will wrap itself around you and bend you to its will. This gives way to our first change of pace in title track and acoustic-flavored ballad “Precious Metal” whose title is very misleading. Still, it’s a very pretty song and Christian sounds great on it. “Swimming With the Sharks” is a straight-ahead rocker and you can really hear Chris McCarvill’s bass and BJ Zampa’s drums in the driver’s seat. Bell’s guitar takes center stage for “Raw”, even more so than on the rest of the album. The riffs, runs, and solos show he clearly means business and it’s so choice your head might spin. HOUSE OF LORDS have delivered a real winner with Precious Metal. In this day and age of throwaway bands and albums it’s great to see someone staying true to who they are: a kickass Melodic Rock band that knows how to deliver the goods. The album is out now via Frontiers Records, so grab your copy ASAP!